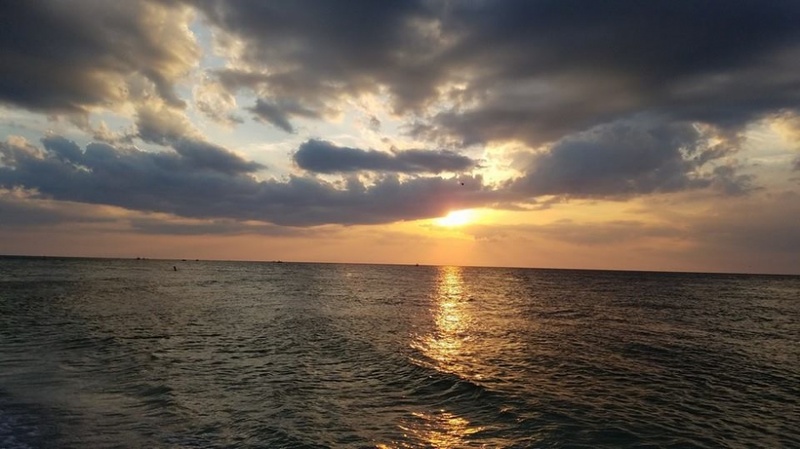 Anna Maria Island is known for having some of the most breathtaking sunsets on this side of the coast so what better place to experience this scenery than on a boat tour, sunset cruise, or catamaran ride. Anna Maria Island is the type of place that you can’t help but get caught up in her beauty and friendly atmosphere. Anna Maria Island is one of the few places in Florida that hasn’t gotten caught up in the over development wave that has swallowed many other small towns. You will still find that “old Florida” charm littered throughout the Island and these boat tours and charters will help you step away from the hustle and bustle of the city and become an Islander for your visit. So where can you book your Anna Maria Island boat charters and tours? Learn more with the following options! Are you looking for a private charter to Egmont Key or a sunset cruise? Look no further than M V Minnow. They offer boat tours, private charters, sunset cruises, catamaran rides, and private burials at sea. Call today to book your appointment now! Located on Anna Maria Island with direct access to the beautiful waters of the Intracoastal Waterway and the Gulf of Mexico. They offer boat tours, nature and dolphin tours and so much more. Reserve your fun-filled day on the water today. The Green Boat Tours offer a private two-person boat tour of Manatee County, Florida. Contact Captain Tom Mora for all your Green boating adventures. Sail the day away on a Catamarans and see one of the fabulous Anna Maria Island sunsets that people are always talking about. Book your sunset cruise today! At Yolo Adventures, you can experience parasailing, dolphin tours, sunset cruises, and eco trips. Call today to take your dolphin tour! Island Pearl Excursions offers boat tours on Sarasota Bay and Anna Maria Sound. You can also experience dolphin watch tours, sunsets cruises, and Egmont Key Adventures. Private cruises can be arranged according to the size of your party and can accommodate up to 49 passenger pearl. Call today to book your party on a boat now! Offering people not only the opportunity to go parasailing but also private boat tours and eco-tours. They are not offering Sunset and Dolphin-Watch cruises. Call today to book early! These are the boat charter and tours on Anna Maria Island but are ranked as some of the best if you are looking for boat tours, sunset cruises, and catamaran rides. 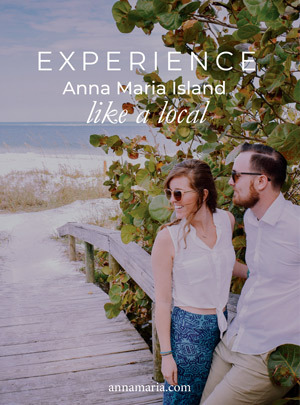 Anna Maria Island has something for everyone, and a boat tour is a memory that will last a lifetime!